Books written to inspire us women entrepreneurs serve as guidance. They are the best source of motivation to lead us on the right path and help us stay motivated, during the ups and downs. 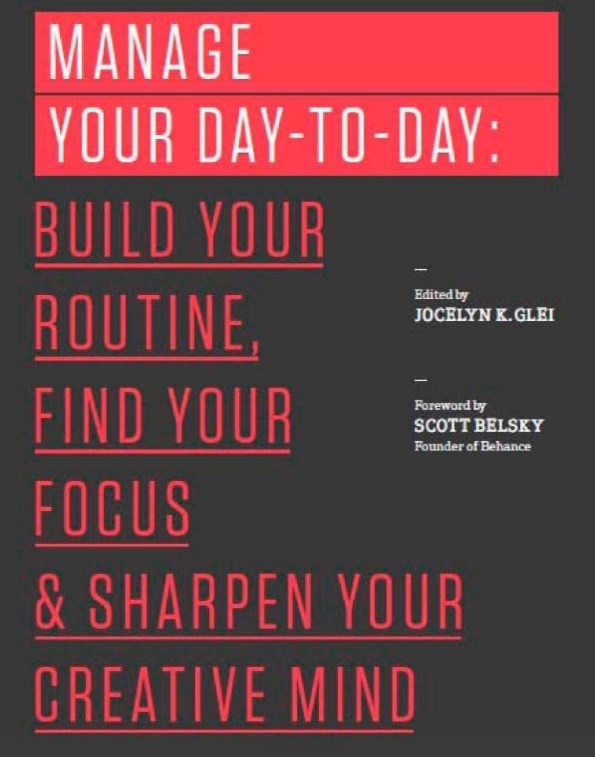 This book by Jocelyn K. Glei focuses on working smart rather than working stressed. This book will teach you how to manage your pace and time to produce desired results, without overburdening yourself with work stress. We need to adapt to new ways of doing things and accomplish high priority tasks before the day ends. This book is filled with the experiences and creative ideas of 20 wise contributors. Their perspectives will help you to handle your routine work load and achieve your goals. Try adapting to what this book teaches and enjoy a stress-free entrepreneurial journey. 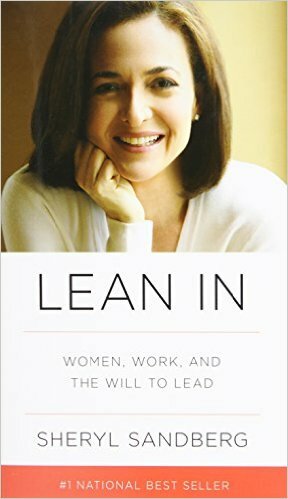 This book was written by Sheryl Sandberg. You will learn what hinders the success of women, especially when it comes to achieving a leadership role. You will also learn effective solutions that will help you achieve your leadership goals. Her perceptions will persuade you to ponder the significance of women leaders in today’s corporate world and how you can shape yourself to be one of them. 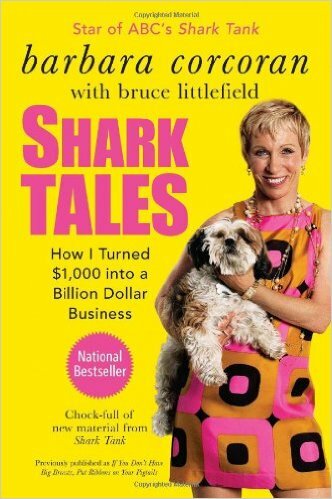 This book is based on an inspiring story of the writer herself, Barbara Corcoran. Shark Tales is filled with the most effective advice for new entrepreneurs on how to start a business. If you are about to start your entrepreneurial journey, reading this book will help you a lot. Barbara started a real estate business with $1,000. She is truly an inspiring lady for all the new women entrepreneurs. Time has significantly brought a great revolution in the entrepreneurial industry. Today, women all over the world are highly career-oriented! Don’t think too much, just start your entrepreneurial journey by taking inspiration from the 3 books above and learning from other leading women entrepreneurs. Ashleigh Everston from Peak Dissertation is a passionate blogger with a core interest in career program and consultation.